Traveling is a rewarding experience. It’s something we look forward to as our children leave the nest. We dust off our passports, take out the luggage and start marking off places we’ve always wanted to visit. Traveling with grown children can be both rewarding and a bit stressful if not planned properly. There are three, sometimes four generations to plan for. This is why cruising is such a popular way for families to travel together. 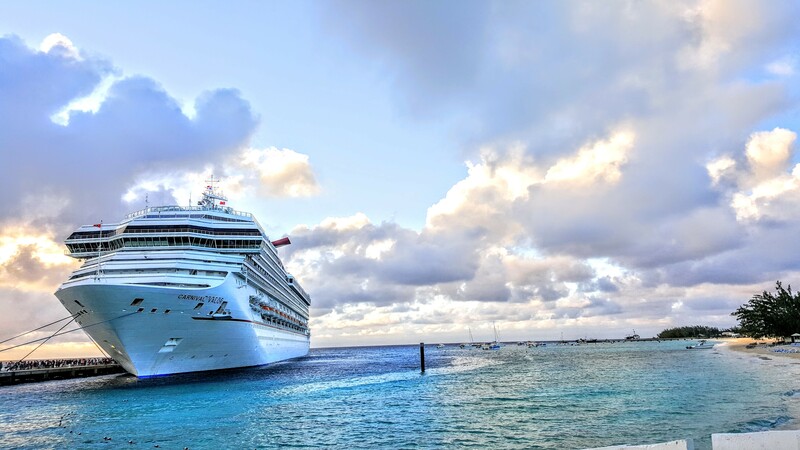 There is something for everyone on a cruise. From toddlers to great-grandmother everyone can find something to do. Here are a few tips of traveling with family on a cruise. 1.COMMUNICATE: What we mean my communication is being perfectly clear what everyone is expecting from the cruise. Create a family skype conversation where everyone is able to express their concerns and expectations. Find out who wants to relax and who wants to explore. Decide how much time you’ll spend with the grandchildren. How much time do you expect to spend with your adult children? On our last cruise we agreed that EVERYONE would meet for the first and last dinner in the MDR. (main dining room). 2. BE FLEXIBLE: Cruising is as unpredictable as the ocean the ship is sailing on. Keep a positive attitude and remember it will be over before you know it! 3. HAVE FUN: Families don’t get together as much anymore so when you have the chance enjoy each other. Try and leave family disagreements on the shore! What advice do you have for a family of cruisers?